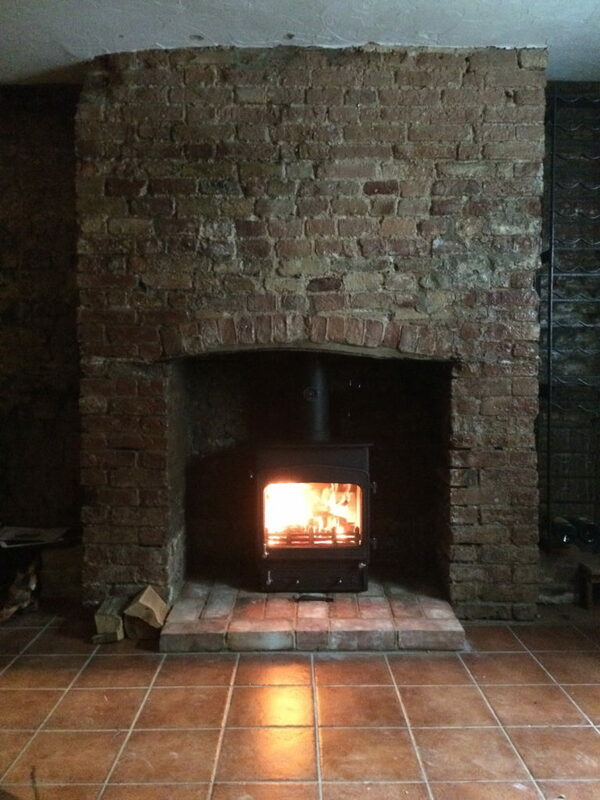 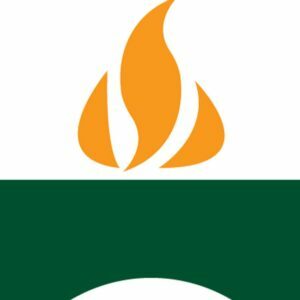 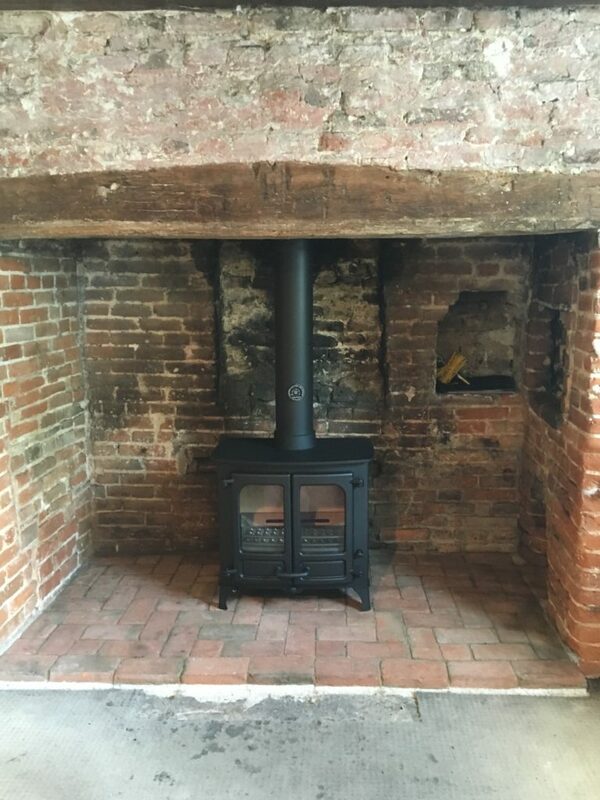 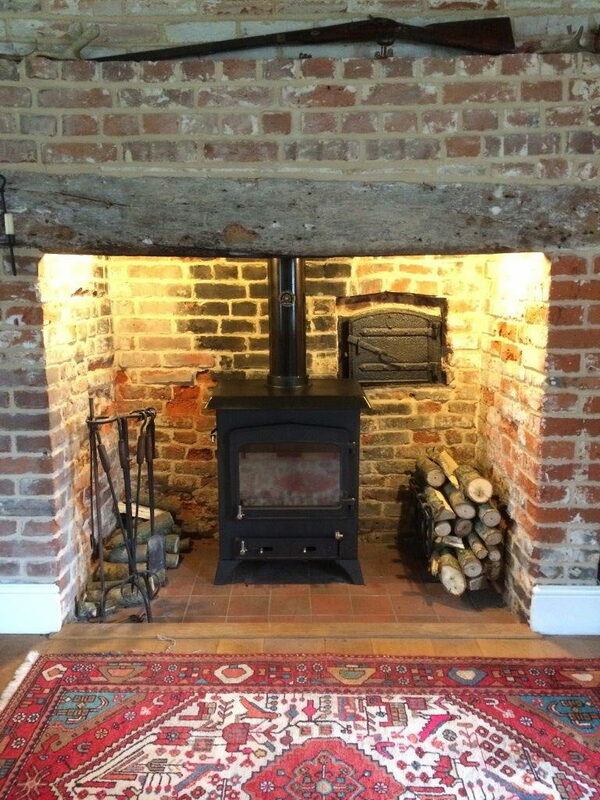 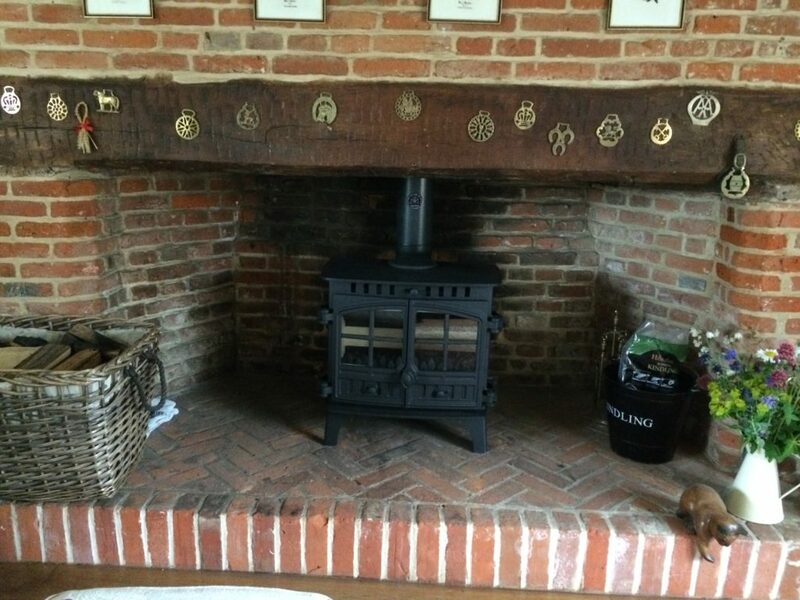 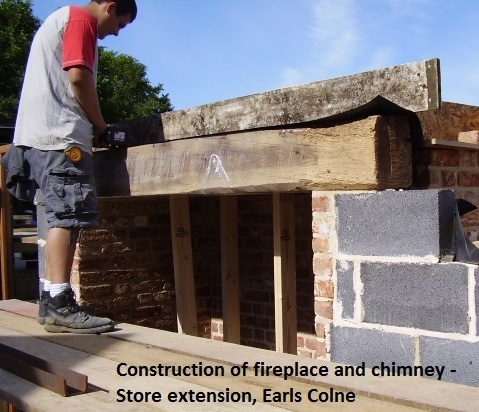 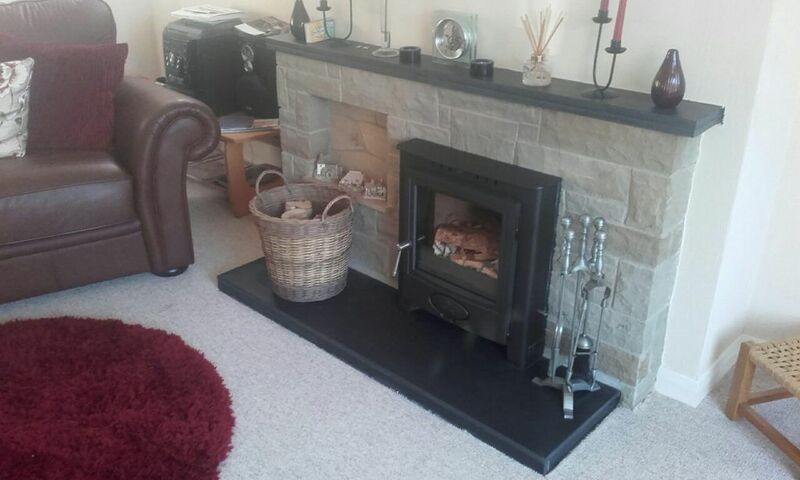 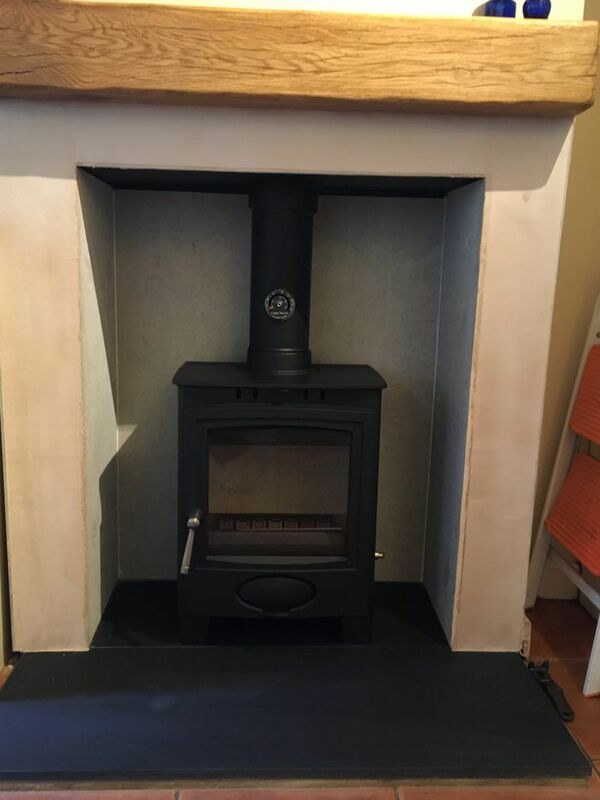 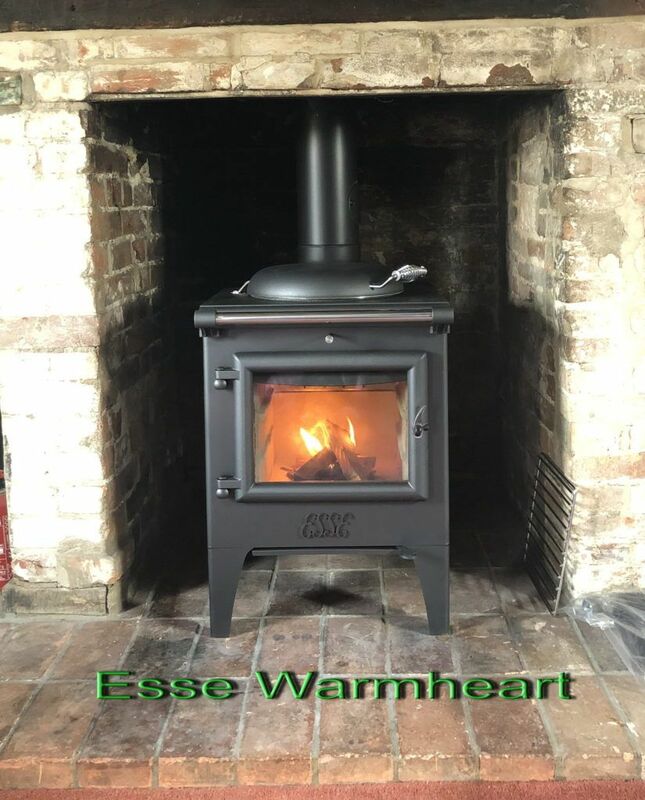 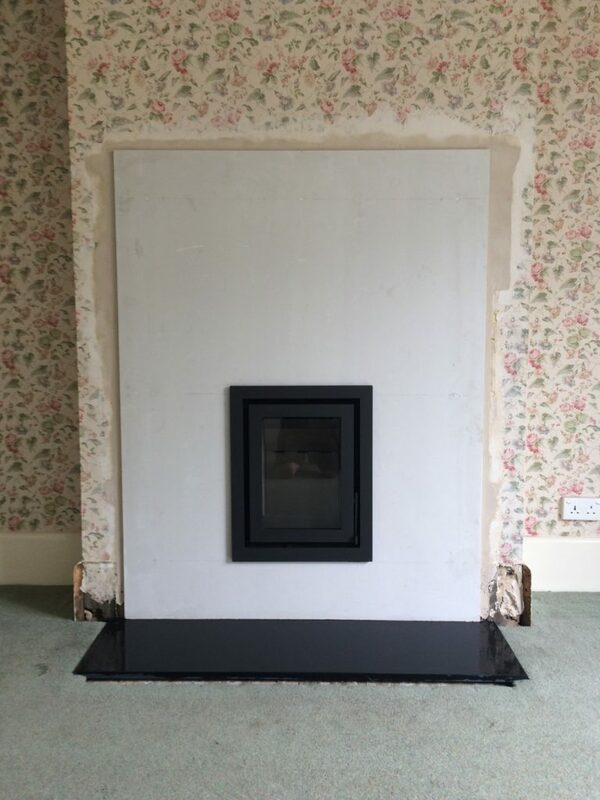 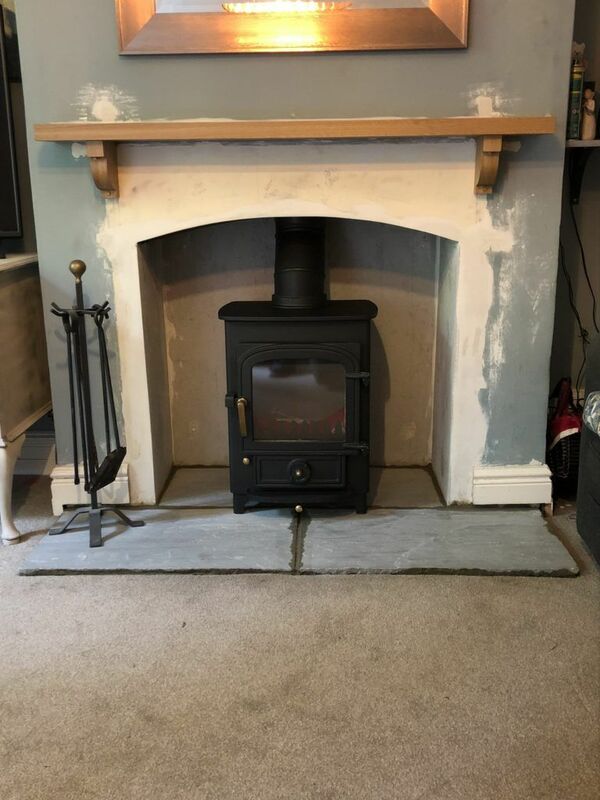 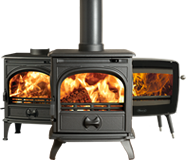 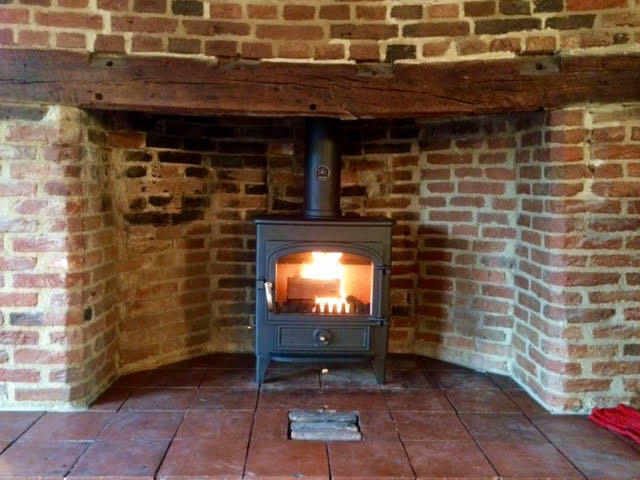 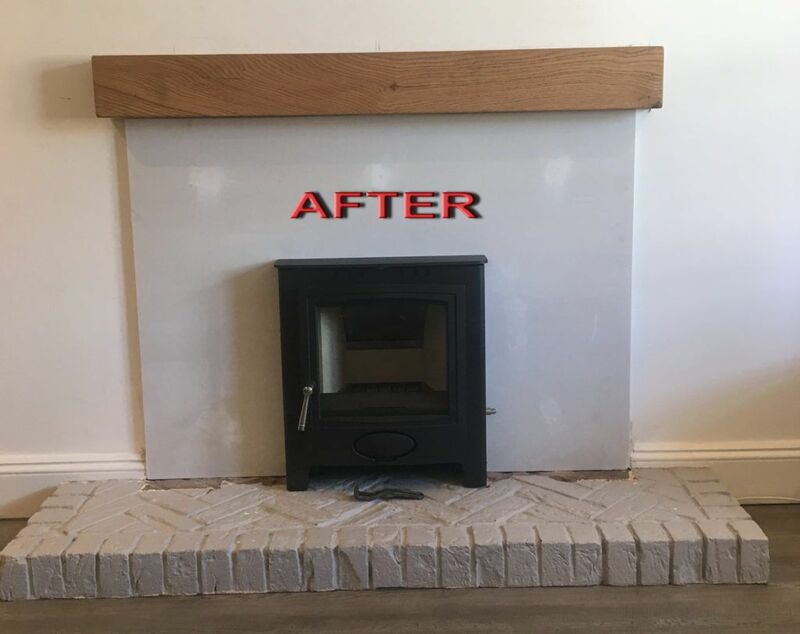 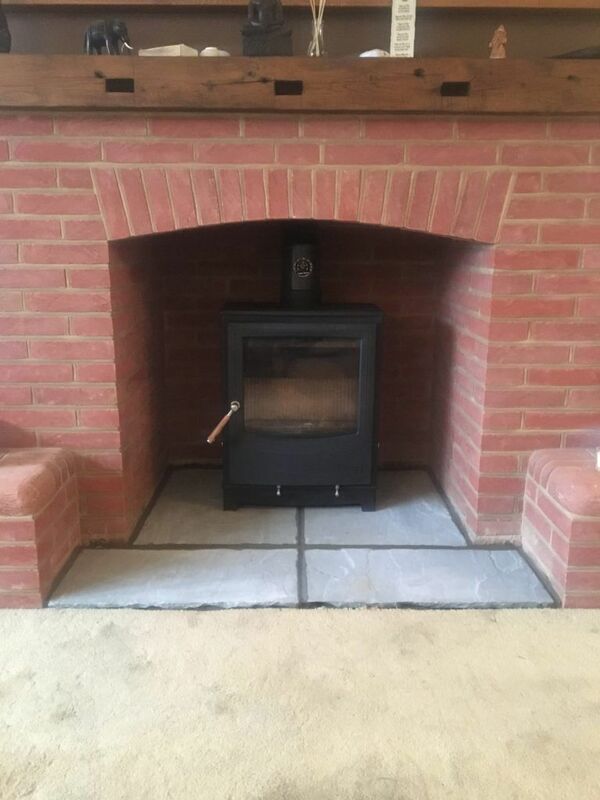 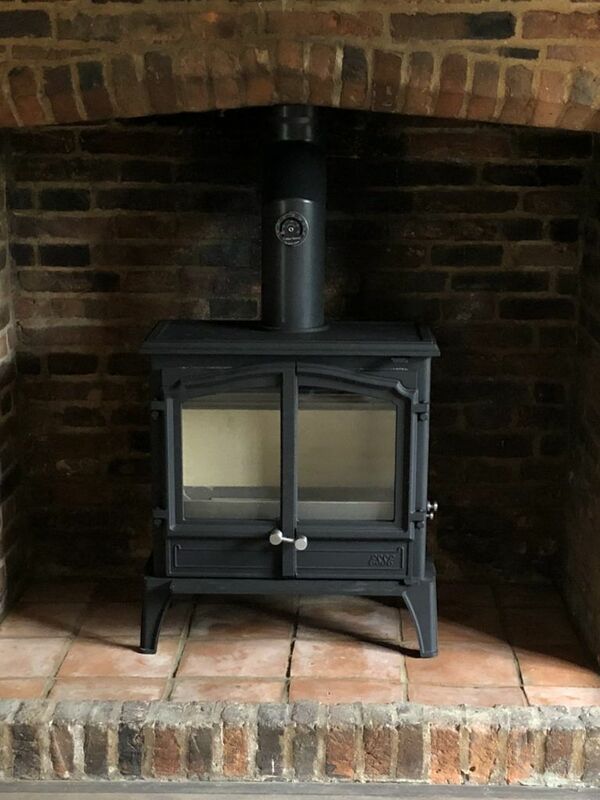 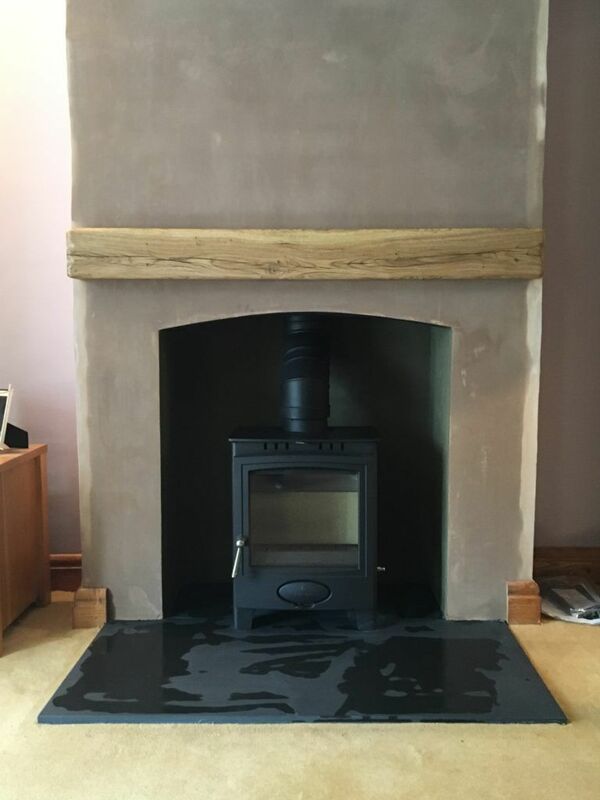 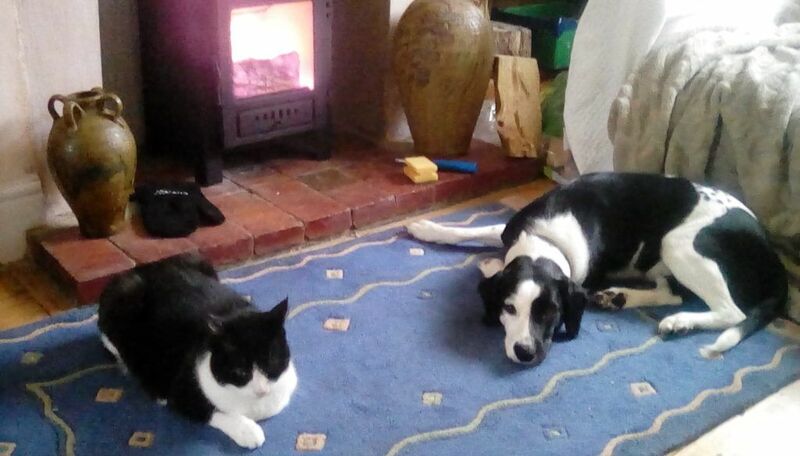 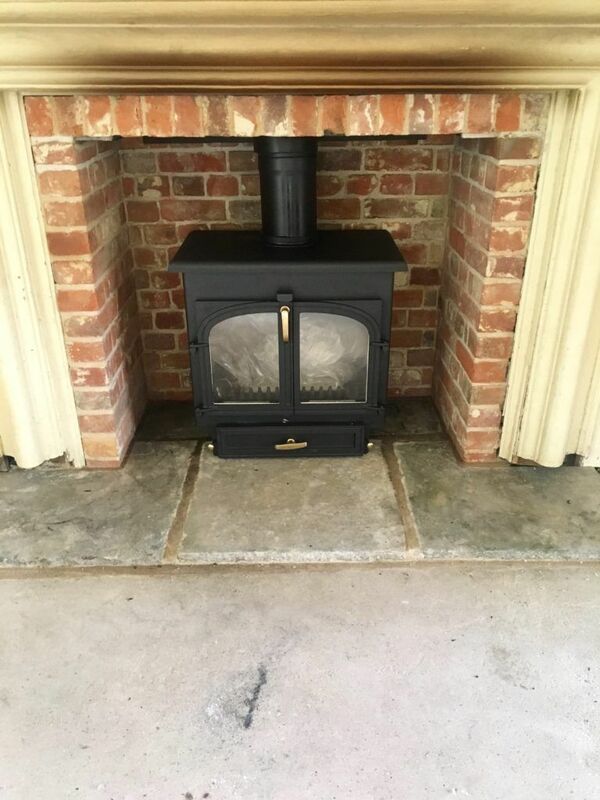 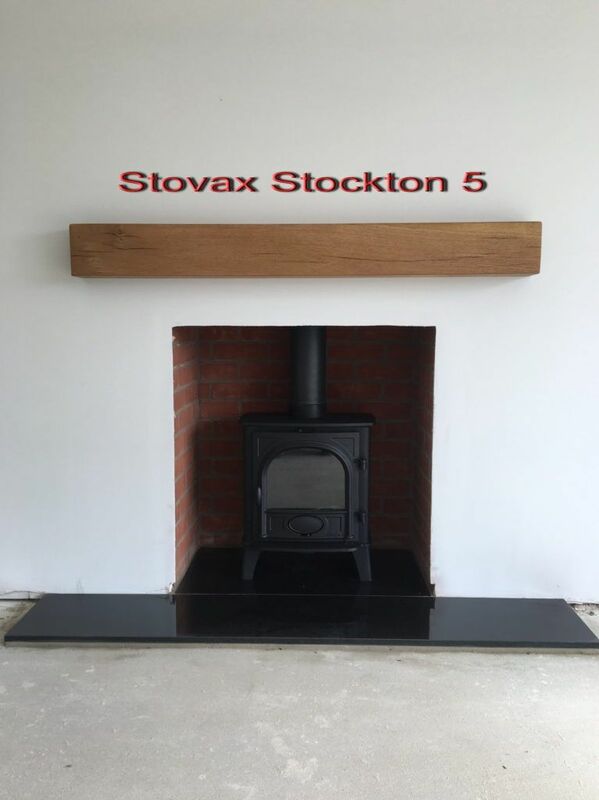 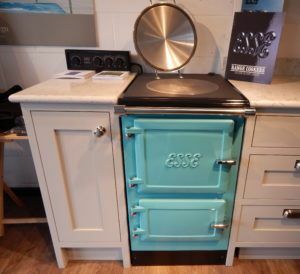 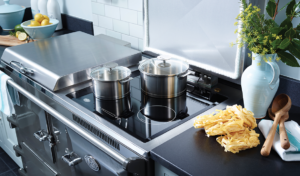 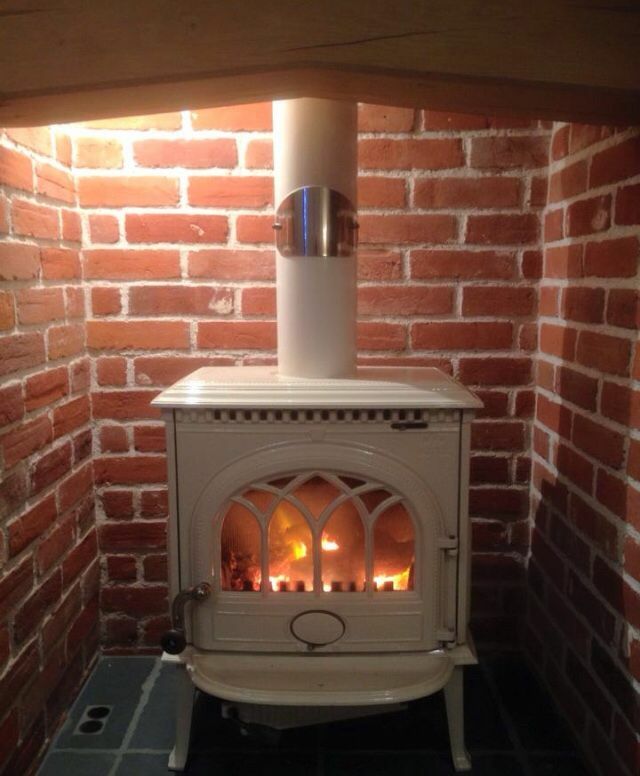 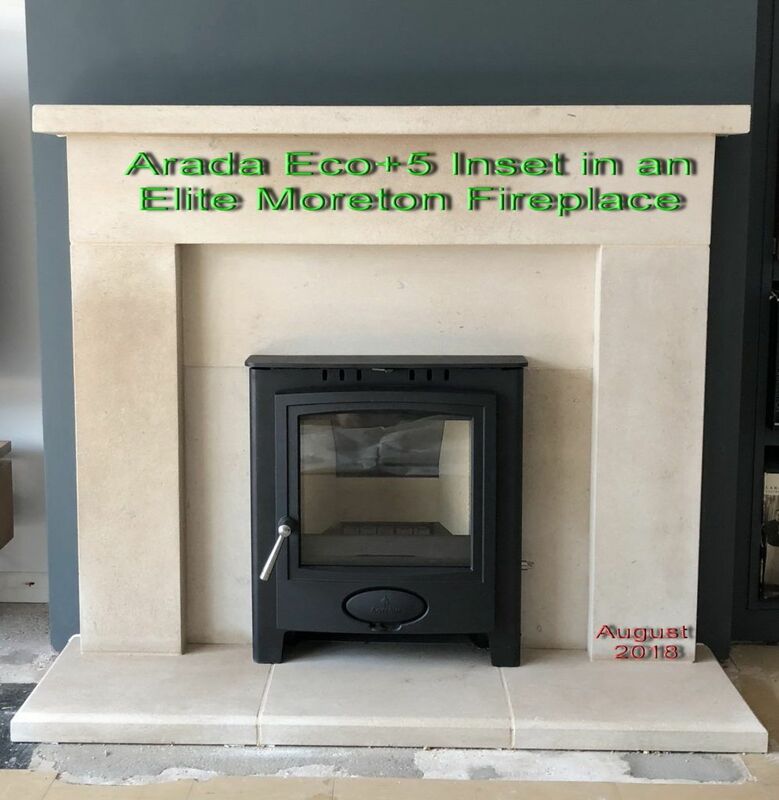 Thirty seven years of constructing complete chimneys, building fireplaces, designing heating systems and installing 1000’s of stoves means that the Colnestoves team has amassed a vast depth of knowledge and experience. 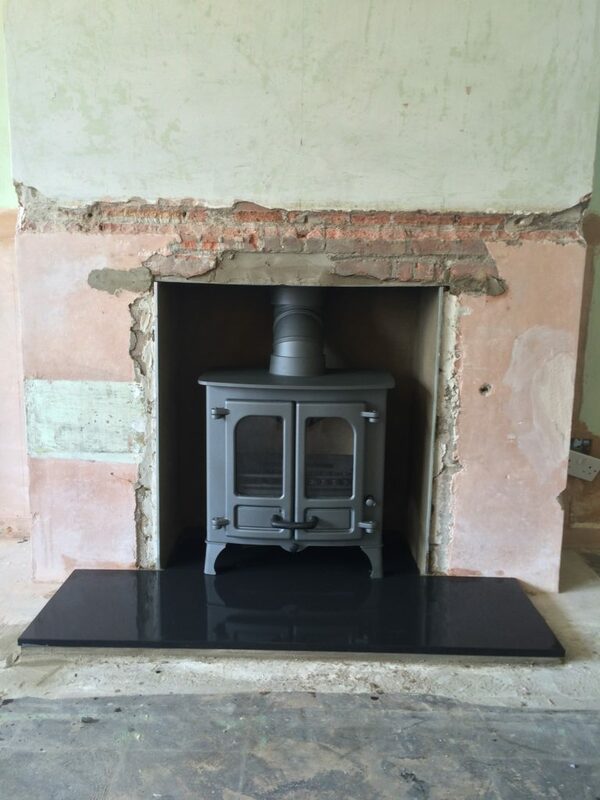 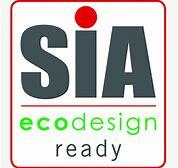 We will be on hand to help and advise you through the simplest to the most complicated of installations. 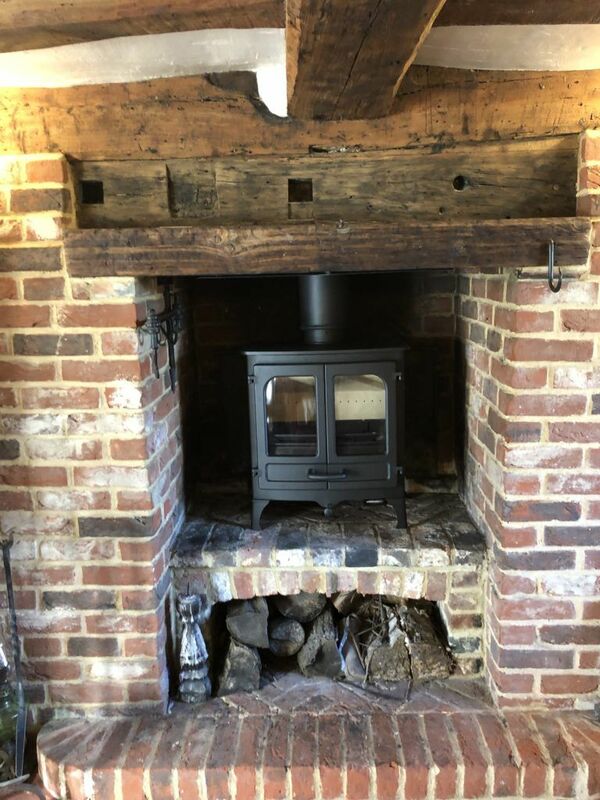 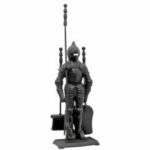 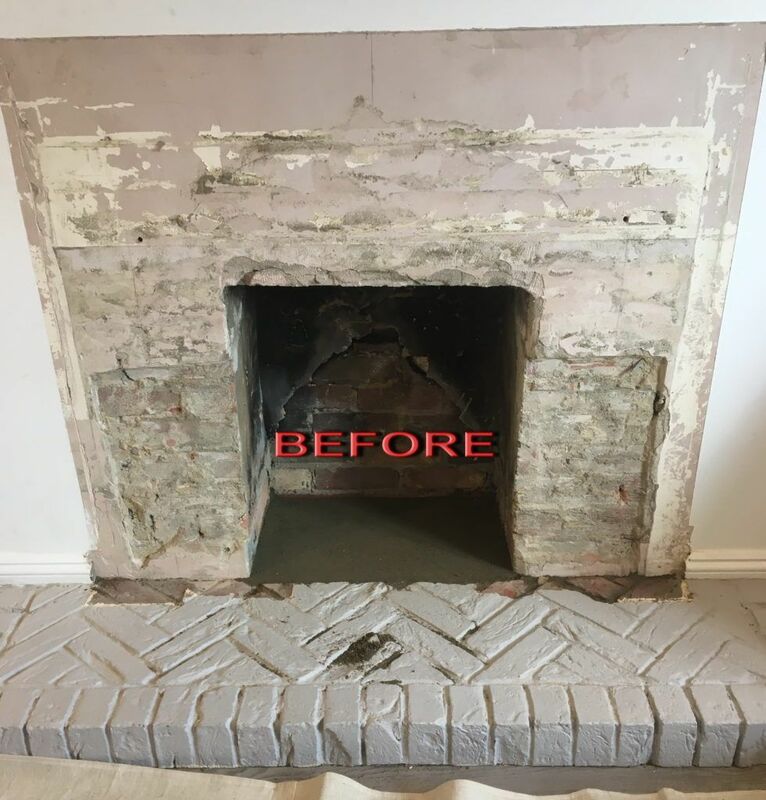 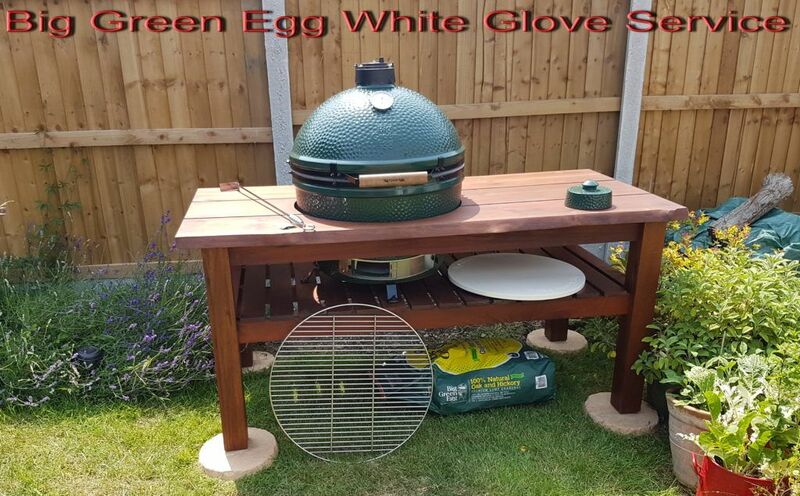 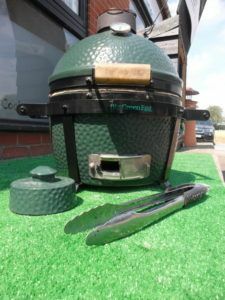 From our clear and detailed estimates to the installation by our fully trained and highly skilled craftsmen you will not find a higher level of care or attention to detail. 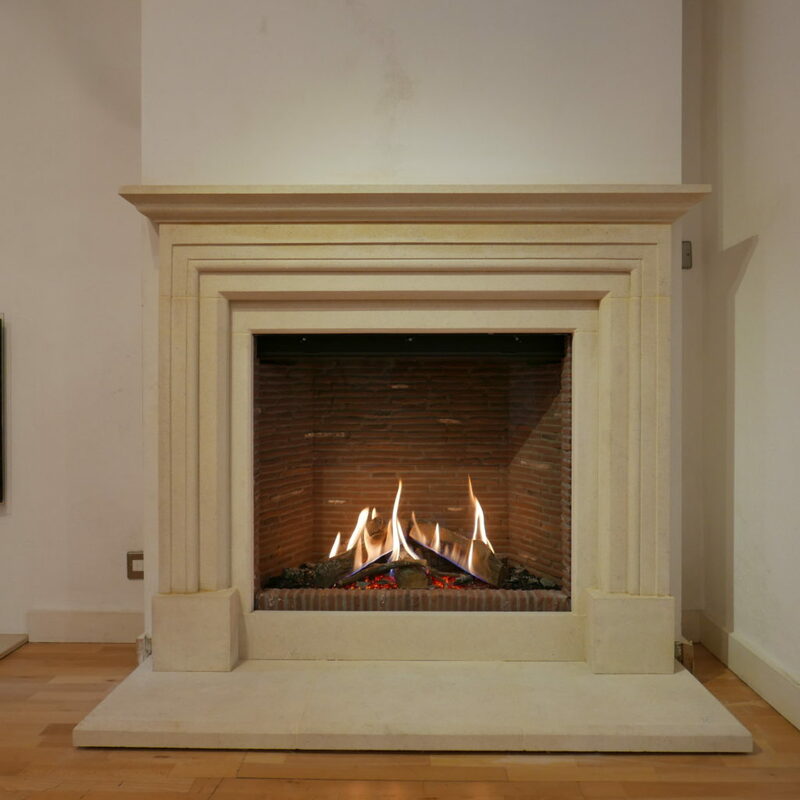 A large proportion of our work is undertaken in listed buildings and we are adept at working off plan with designers and architects on the most complex of projects. 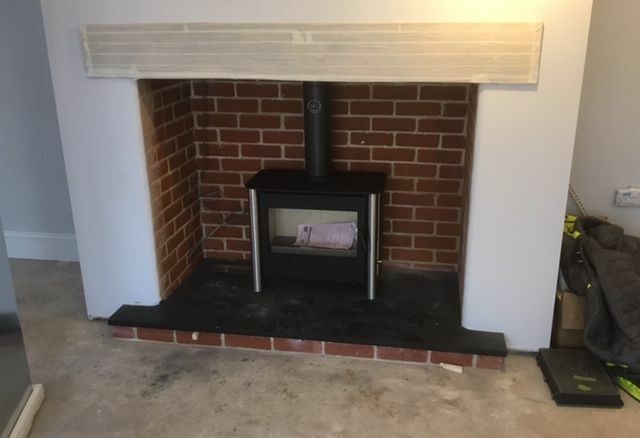 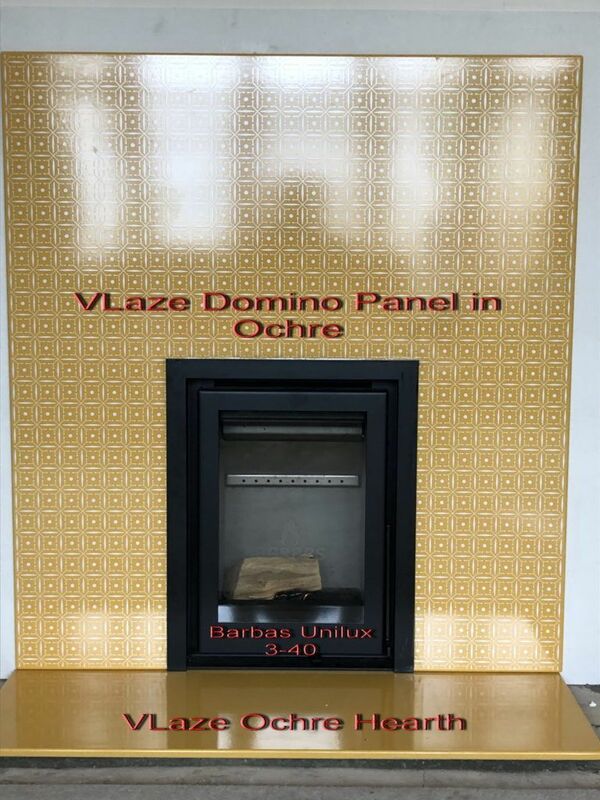 Having said that customers with simpler installations can rest assured that they will get the full scope of our experience from any of our installation teams.